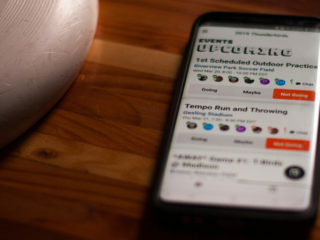 Rise Up Season 4, Episode 10, about off-hand throws, is live. Tim Morrill is kicking off his European tour with some clinics in Portugal. Check out the pictures and try not to be jealous that eveyone is on the beach wearing shorts in late October. 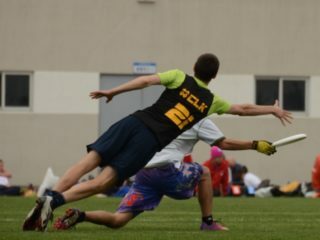 WFDF president Rob “Nob” Rauch revisits the parking lot where ultimate was invented. 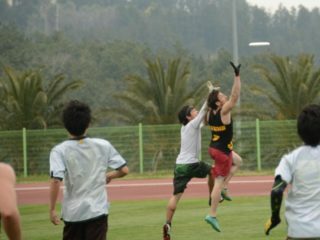 The FreezzzBeezzz win Belgian Mixed Nationals and secure a spot at WUCC2014. 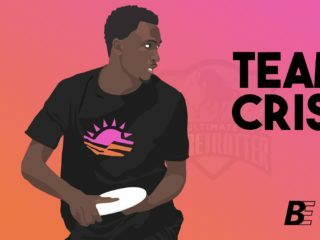 Savage ultimate is offering 10% off team orders.